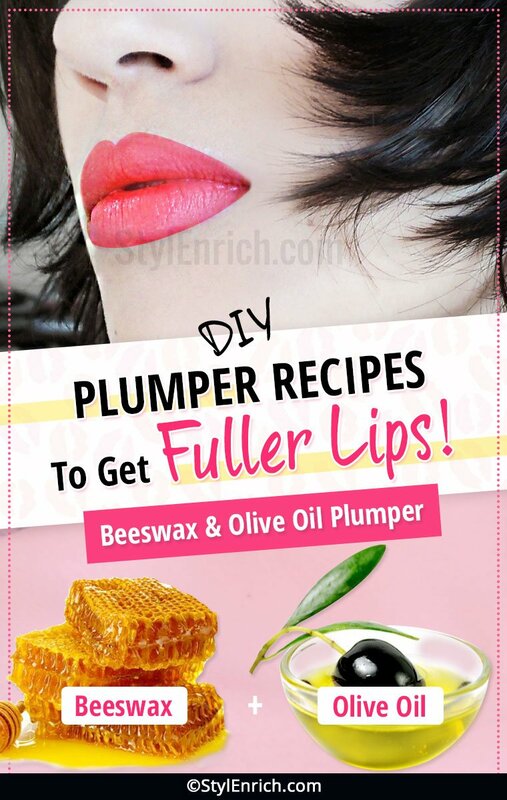 DIY Natural Lip Plumper Recipes To Get Fuller and Beautiful Lips! No girl would say she did not dream million times for the beautiful large and plumed lips in their lifetime! Lips are one of the catchiest and glorious parts of your face! Fuller and bigger lips would never fail to enhance the grace of your beauty! For breathtaking beautiful lips, women undergo the cosmetic surgeries and various processes which may look annoying and unethical for many of us! Hence, we are giving DIY natural lip plumper recipes to get fuller lips! 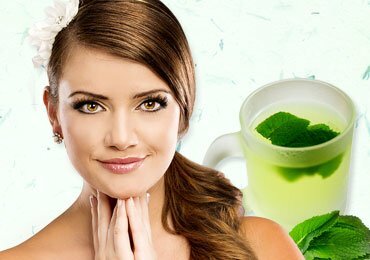 If you are the one who would not love to go under the scissors for those gorgeous lips, here we have some amazing and impactful recipes to make the lips look plumper and fuller! These amazing natural remedies would simply require your attention, care and selection of proper products for enhancing your lips! 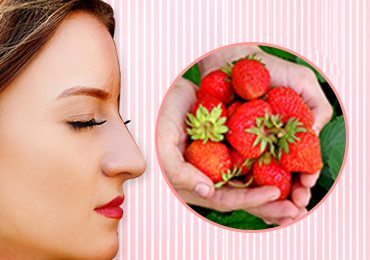 Here are some natural ways through which you would get those adorable lips naturally and without any harm! This is a cool and amazing recipe would get you adorable lips in just single application. Salt here works as a scrubbing agent which would never fail to make your lips look bright and gorgeous while cinnamon oil would simply enhance the blood flow and pump up your lips. For the best results, use this awesome combination and dazzling lips in no time! We all know scrubbing would enhance blood flow and get a flush over your lips making them look plumped! 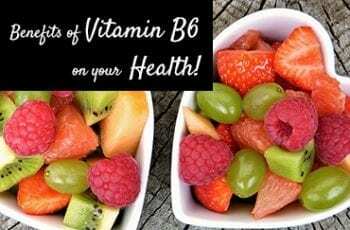 Try this awesome recipe and get cool results! Mix some salt and cinnamon oil. Keep a thick consistency with little oil and more salt. Gently scrub and massage this mixture on your lips. Go very gentle targeting each corner and the center of your lips. Scrub for 5-10 minute, let it work for few minutes and rinse. 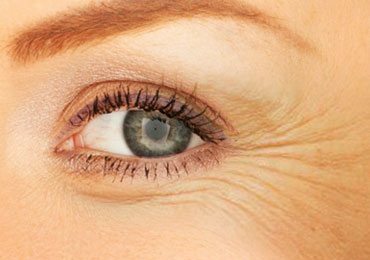 Tap dry and apply a moisturizer to avoid dryness. 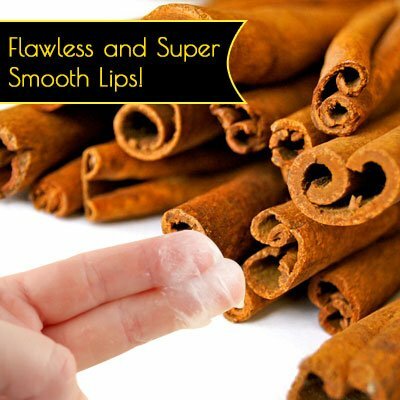 This is a wonderful recipe which would never fail to get your lips larger and naturally gorgeous! 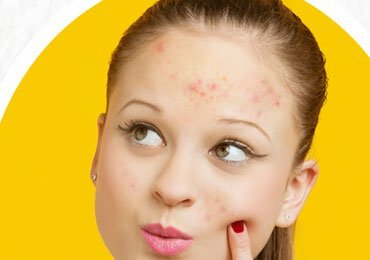 You must try this awesome lip plumper remedy for chapped and thin lips! Sugar is a super hydrating ingredient which can also scrub your skin in a refreshing way. If your lips are dry, dull and look thin, you can redefine your lips by using this glorious reedy! 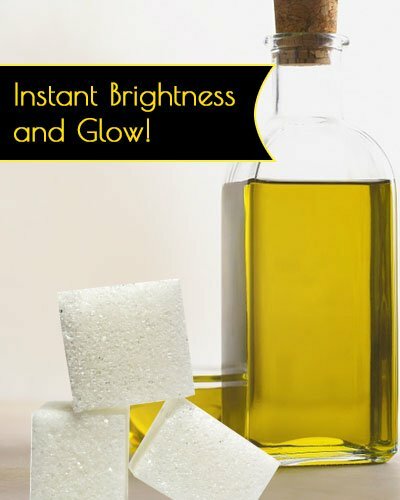 Along with olive oil you can use sugar or can just apply it with water for cool results! This scrubbing recipe would regulate blood glow and would instantly make your lips look fuller and bigger! Get some amazing sugar crystals and olive oil. Mix these ingredients preparing a thick and rough consistency. Before the sugar start melting, apply this cool scrub on your lips. Massage the scrub gently on your lips. Target the upper lip and the chapped corners and then the lower lip. Perform the scrubbing for 10 minutes and rinse. This amazing sugar scrub would work miraculously on your lips in just few minutes. For instant brightness and glow on your lips along with plumped and great lips, try this amazing remedy and you would love the results! Vaseline is a stunning moisturizing agent which can get you flawless and super smooth lips. You must know that making the lips super moisturized and while massaging it, you can get fuller and plumped lips in no time. The nourishment and smoothness of Vaseline would make your lips look great! 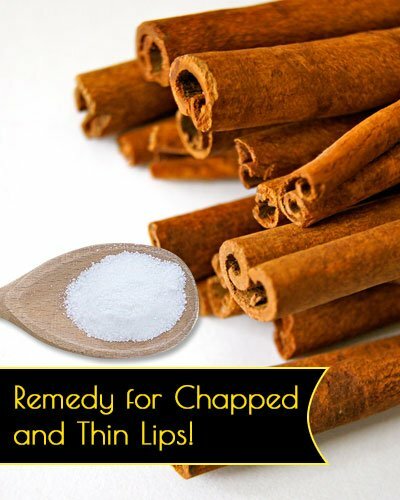 Try this awesome remedy and nourish your lips to the fullest! Mix some Vaseline and cinnamon oil. Prepare a mask with this consistency. Take a tooth brush and dip the brush in this mixture. Now gently scrub your lips with this amazing mixture. Gently move the toothbrush on your lips in circular option. Massage for few minutes and let it work for 15 minutes. This is an iconic plumping recipe which would never fail to make your lips flawless gorgeous and fuller lips. 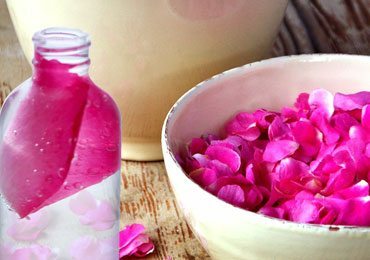 This extremely nourishing and smoothening recipe would regulate the blood supply and make your lips look beautifully flushed! This is one of the easy and nourishing DIY natural lip plumper recipes you can try and rock your gorgeous lips this season! 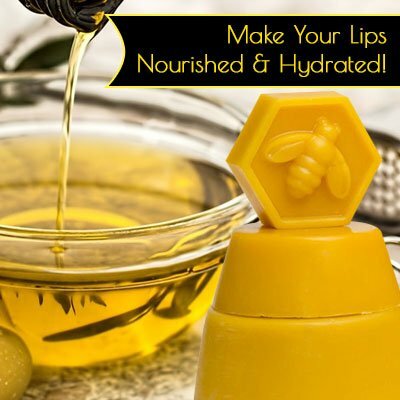 Beeswax is a cool ingredient which can work miracles and wonders on your lips. For dazzling and bright lips, you can try this awesome remedy and make your skin appear as beautifully plumped! 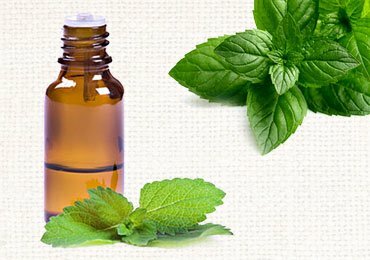 If you want some natural elements which can make your lips nourished and hydrated, this is the ultimate technique you can use. The smoothness of olive oil and amazing ability to plump up the lips from beeswax would never fail to get you some awesome results! Try this DIY natural lip plumper recipe and learn plumping your lips! Get some beeswax an olive oil. Mix these ingredients and if needed, hear it luke warm. When it gets dry apply it on your lips. You can also use a toothbrush to massage it on your lips. Massage for 10 minutes and let it stay. You can let it stay for a brighter look or can rinse it off. This nourishing and super hydrating lip plumper recipe would never fail to make your lips look beautifully popped up. Nothing would work as amazingly as this miraculous DIY natural lip plumper recipe! These two natural and cool ingredients would simply work magically over your lips making them look gorgeous! 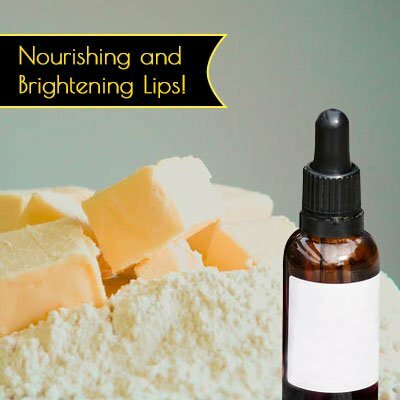 For fighting the dry and rough skin over your lips and to make them look beautifully nourished, try this extremely rich recipe and you would surely love the results! Mix some cocoa butter and peppermint oil. With equal consistency, rub this cool paste on your lips. Gently massage for 15-20 minutes in a circular motion. 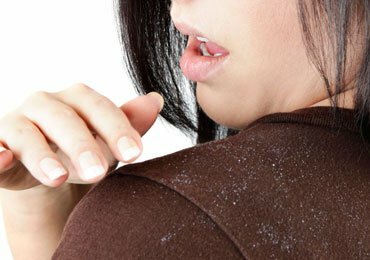 Keep it for 30 minutes or as long as you can resist that lingering fragrance! This nourishing and brightening lip plumper with a tinted fragrance and refreshing taste would make your lips look gorgeous! The lavishing plumper recipe like this would never fail to make your lips look beautifully embossed and gracious! 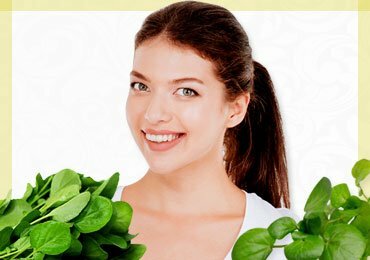 You must try this amazing and nourishing lip plumper recipe and get gorgeous effects! With some shocking and some lovely ingredients, these awesome DIY natural lip plumper recipes would dazzle your lips and make them look picture perfect! For that flawless and redefined pout, try these cool recipes and fall in love with your brand new, cleansed and moisturized pulpy lips!